(Richmond, VA) — Virginia Democrats are requesting an investigation into allegations of sexual assault against Lieutenant Governor Justin Fairfax. He’s accused of forcing himself on a woman back in 2004 at the Democratic National Convention in Boston. The three top-ranking Virginia politicians, all of which are Democrats who happen to be in the midst of scandals, many want a thorough investigation before deciding the next step. Senator Tim Kaine, who called for Governor Northam’s resignation just after the blackface scandal, says he needs more time and information to make a decision about Fairfax. 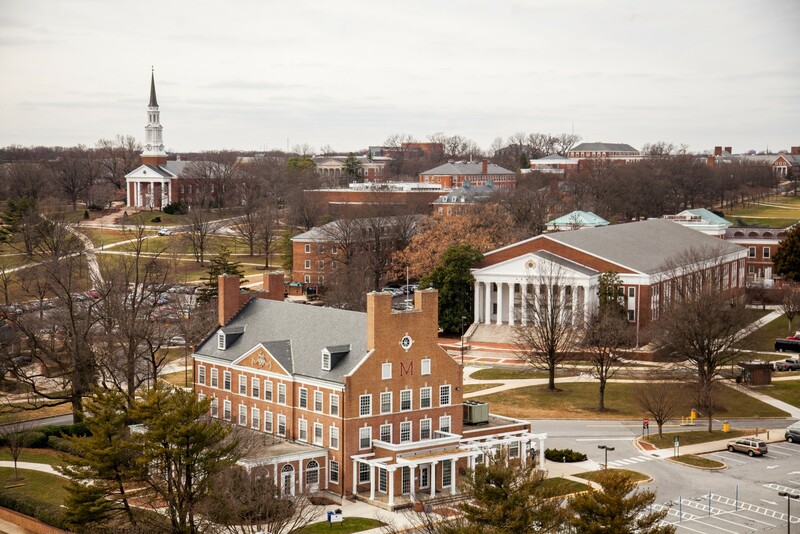 (College Park, MD) — A number of photos featuring people wearing blackface are surfacing in old University of Maryland yearbooks. A current UMD student tweeted that she went on a mission to find blackface in the university’s yearbooks and it only took her minutes to find it. She posted several photos showing past students with dark makeup on their face. This comes as a photo showing a person in blackface and one in a KKK robe surfaced from Virginia Democratic Governor Ralph Northam’s medical school yearbook. Virginia’s Attorney General Mark Herring also admitted to wearing blackface at one time. UMD President Wallacoe Loh called the images in the university’s past yearbooks profoundly hurtful and distressing. 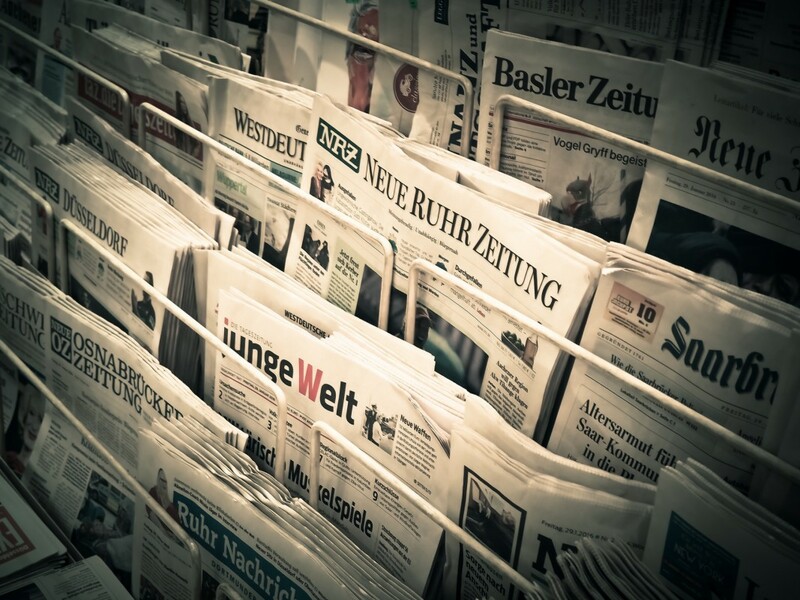 (Dearborn, MI) — Services for former U.S. 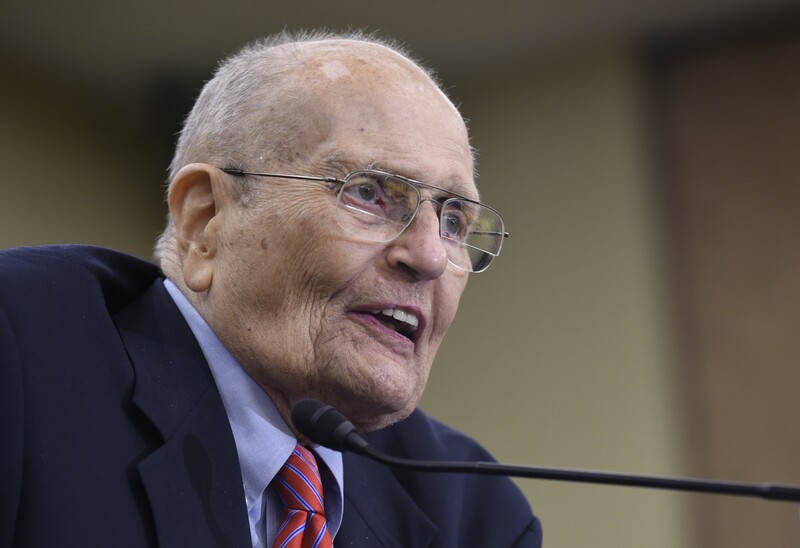 Congressman John Dingell will be held in Dearborn and Washington, DC. A visitation is planned for the Ford Community and Performing Arts Center in Dearborn on Monday from 11:00 a.m to 8:00 p.m. A funeral mass will be held Tuesday at 11:00 a.m. at Sacred Heart Catholic Church. Dingell passed away last night at the age of 92 after a battle with prostate cancer. He served in the U.S. House of Representatives for 59-years and will be laid to rest at Arlington National Cemetery in Virginia. (Washington, DC) — President Trump often calls the Russia investigation a “witch hunt” but Acting Attorney General Matthew Whitaker won’t go there. 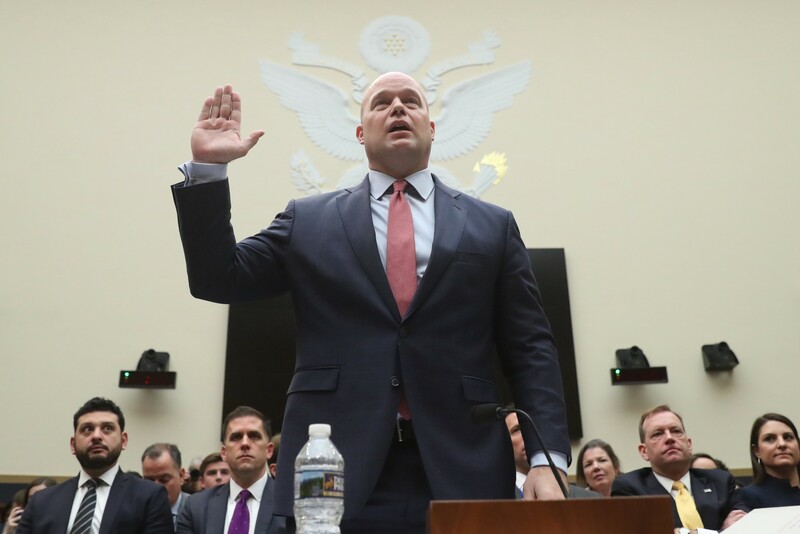 Pressed on the “witch hunt” claim during a House hearing today, Whitaker said it would be inappropriate to talk about an ongoing investigation. He insisted he has not interfered with Special Counsel Robert Mueller’s ongoing probe and said he has not tried to deny Mueller any funding. President Trump appointed Whitaker after firing Attorney General Jeff Sessions in November. Whitaker claimed he has not discussed the Mueller probe with Trump.